In this book, Marc Ellis wrestles with some of the critical issues of contemporary Jewish and Christian life, in particular the issues of Jewish and Christian religiosity after Auschwitz and 1492, two events that are historical and contemporary in their relevance. Both mark Jewish and Christian religiosity in deep and compelling ways. 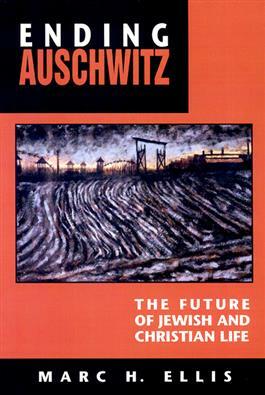 Ellis does not attempt to offer an exhaustive account of either the Holocaust or 1492 or their political, cultural, and religious consequences. Rather, he attempts to share with the reader a point of view that comes from his own experience of these two events as a Jew born in the first generation after the Holocaust, one who has also experienced some aspects of contemporary Christian life. Recorded here are some of the author's reflections that crystallized on and after what became for him, a journey of endings and, as significant, new beginnings.